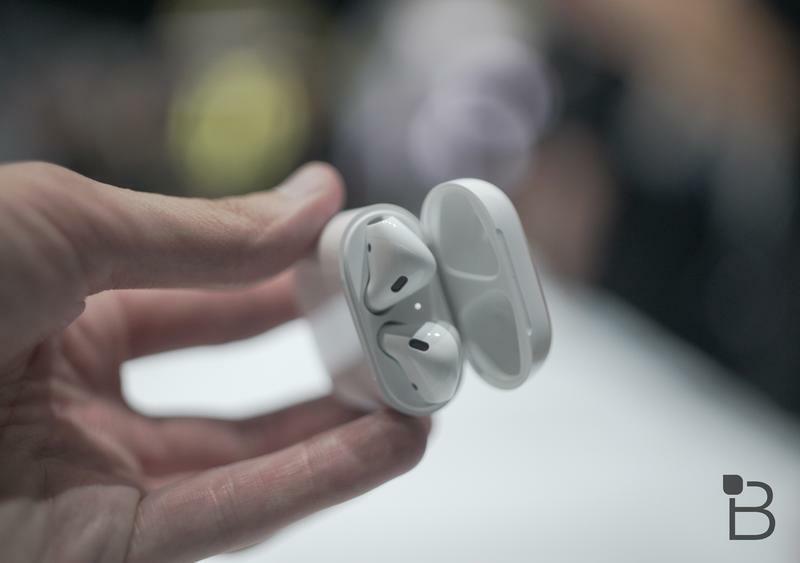 Apple recently launched its AirPods online, promising initial orders would be on doorsteps by December 21. 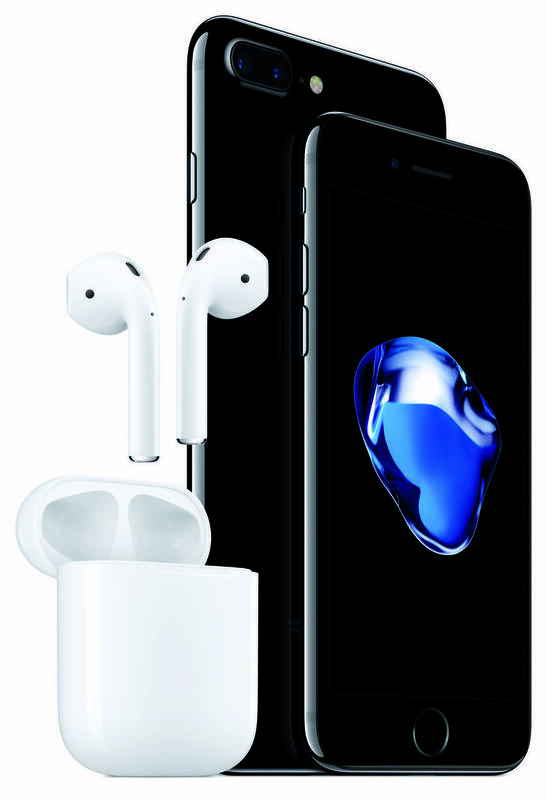 Unfortunately, at least for folks who were hoping to have a set for the holidays, Apple quickly ran out of stock. Within mere minutes, shipping times extended to four weeks, well into January. 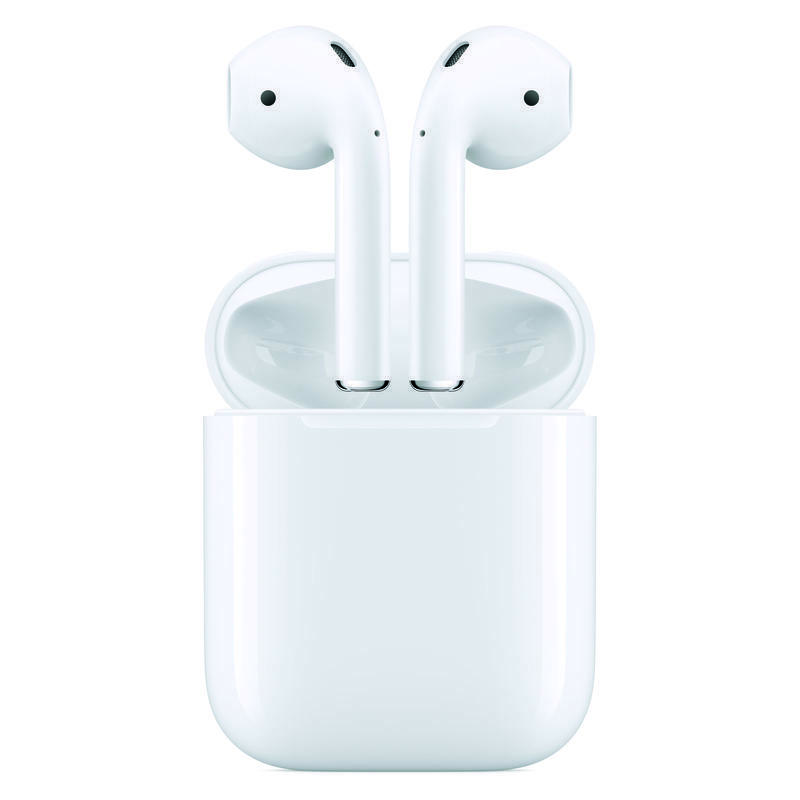 As of today, they’ll arrive six weeks after ordering. If you weren’t able to grab a pair, you may still be in luck. 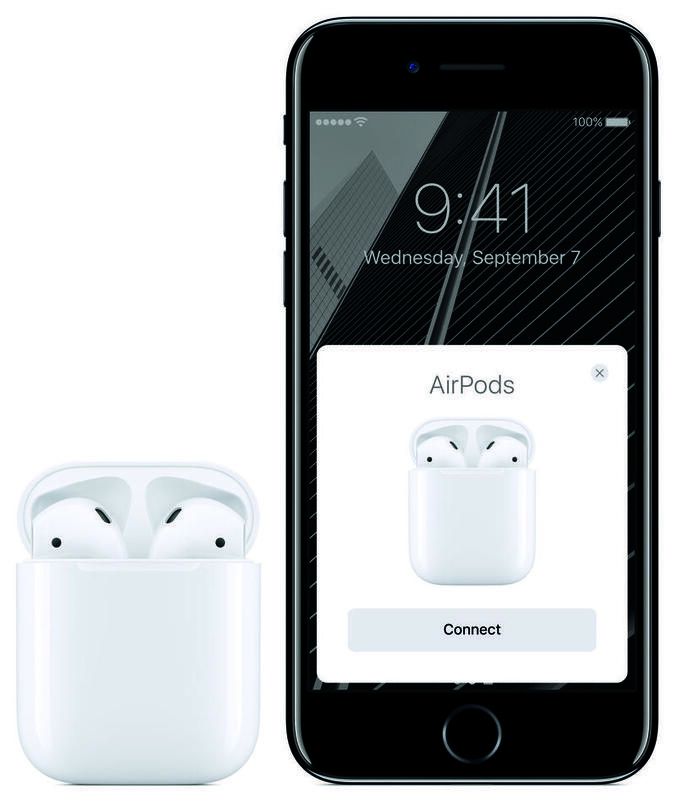 MacRumors said Apple will sell AirPods in Apple Store locations beginning Monday, December 19. You could, potentially, grab a pair two days before the folks who ordered them online. 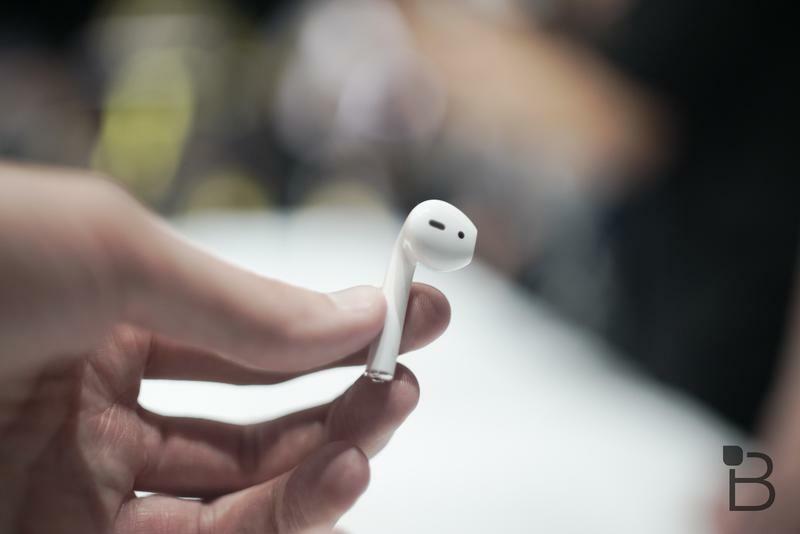 Apple did indeed confirm that it will sell Apple AirPods in its stores, MacRumors was just able to clarify that with an exact launch date. The site doesn’t seem to have any indication of how much stock Apple expects to have. 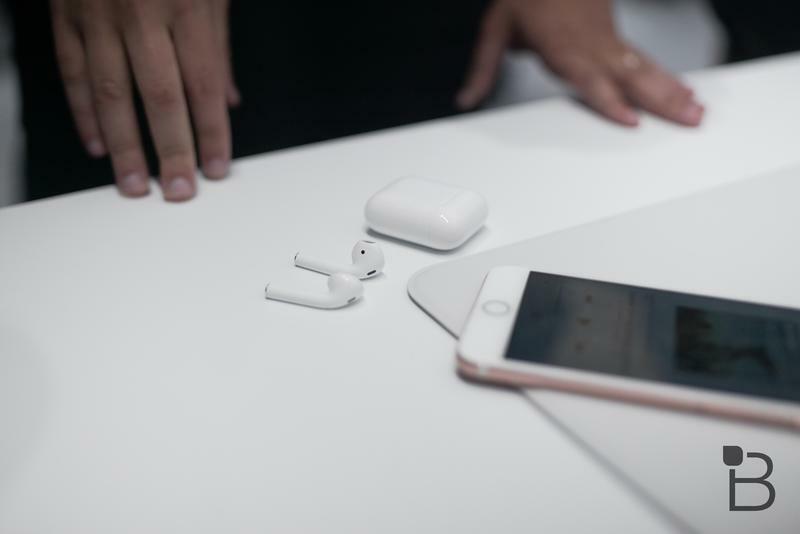 That means you should get to your location early, or check online for in-store stock before leaving the house, to confirm AirPods are indeed available. 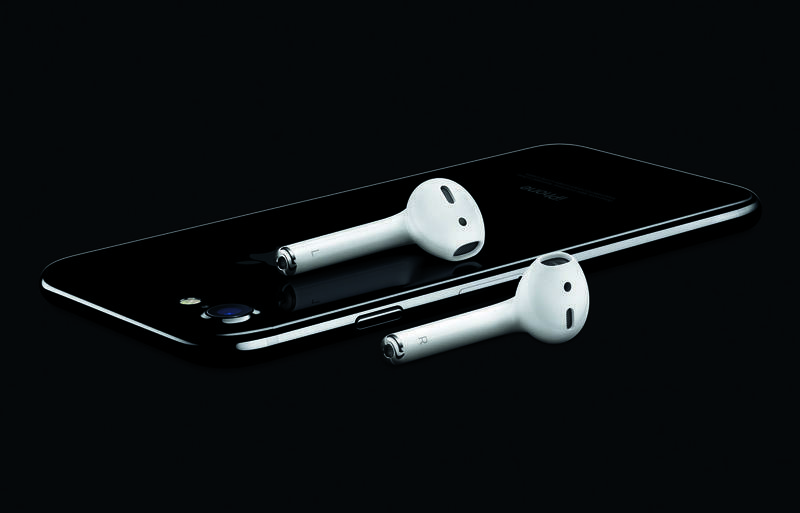 It’s possible Apple will only have a few, at least given how quickly it sold out online, so be prepared. 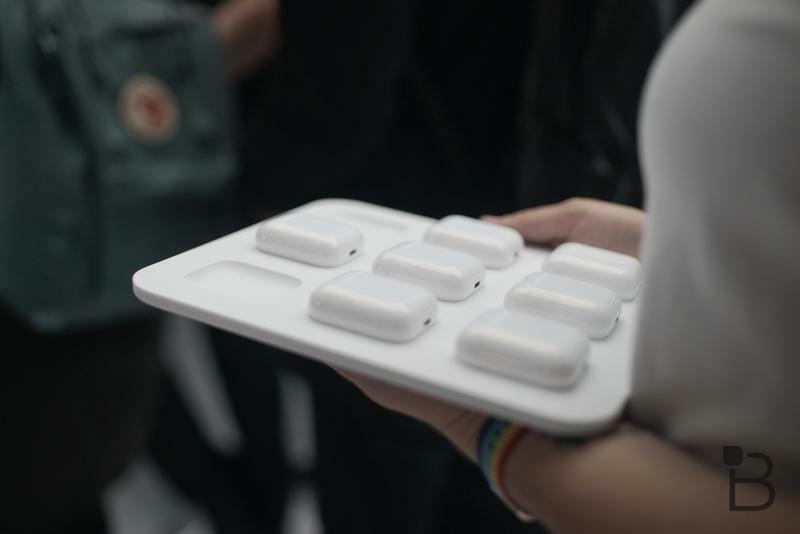 Apple’s $159 AirPods definitely sound like a fun gift for iPhone, Mac and iPad users; they pair quickly, have a fun case that doubles as a charger and more. Good luck.